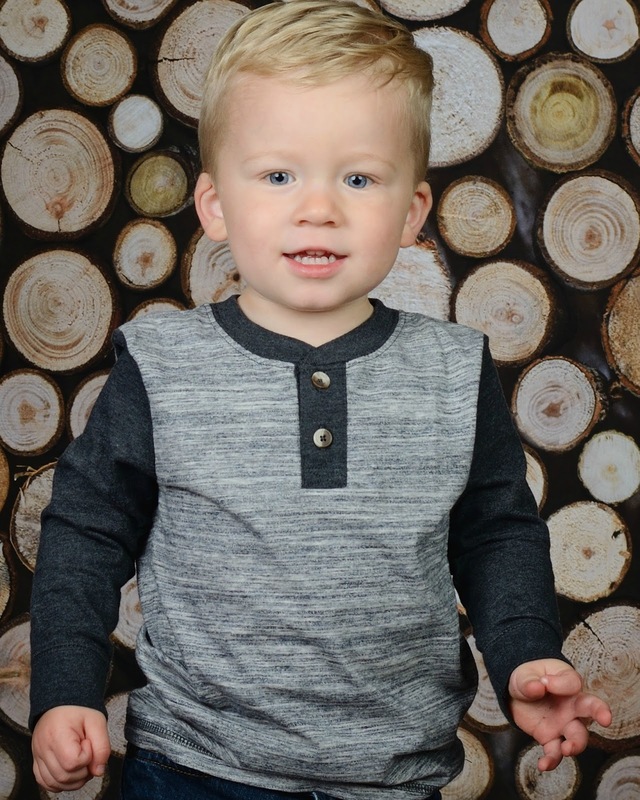 Thomas is 2 years old and was diagnosed at 18 months with celiac disease. First symptoms that we noticed were the distended abdomen which the pediatrician dismissed as normal and chronic diarrhea/constipation. His bowel movements would range from liquid to normal to grey clay like stools. After that we noticed he'd pass undigested food and vomit occasionally during meals. He'd have temper tantrums head butting the wall, and brain fog staring into space. He had chronic fatigue and would fall asleep in places he normally wouldn't. With time his belly just got bigger and bigger but none of this raised a flag to his pediatrician. It wasn't until his whole body started to swell (5lbs of water weight) that they took blood and they discovered that he had protein losing enteropathy (kidney and liver malfunction) and this is was what lead to a 10 day long stay in a Children's Hospital and after numerous other tests and an endoscopy with biopsy he was diagnosed with celiac disease. Two weeks after diet change, we starting noticing an improvement and at 8 months he was completely back to himself. No, we do know that his Dad carries the gene so time will tell if the disease develops. Since being on a GF diet his behavior improved, gained 12 pounds and grew 6 inches in the first year. He's back to himself, a normal two year old boy that loves to play with trucks! Thomas’ favorite foods are that of a normal two year old: spaghetti, mac n cheese, cake, pancakes and any fruit…all GF of course! Best advice is to educate yourself for you or your family and advocate the importance of being gluten-free for celiac disease. The first year was the toughest but now it’s everyday life. Stick to basic foods in the beginning that are naturally GF. Also, learn about cross contamination and where gluten can hide in your kitchen. 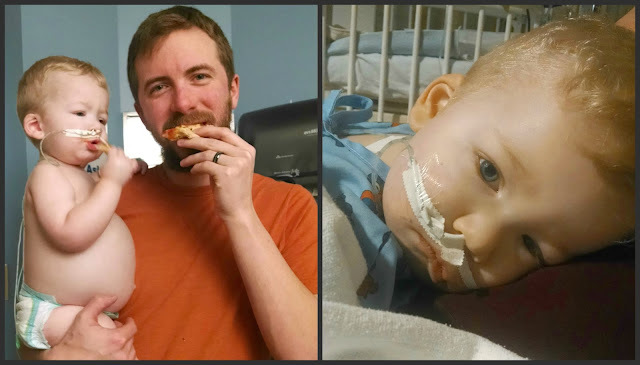 I like to share his story because it breaks my heart to think of another child to go through the severity of what celiac disease can do to the body and this was only 5 months of symptoms that we know of for him. If I can give any sort of insight then I have accomplished something. Oh my goodness, that poor belly!! :( I'm so happy to hear Thomas is doing so well! Yes, word of mouth is the best way to raise awareness and inform others about this autoimmune disease. Thank you for sharing Thomas' story!